A lot of people ask me whether or not one can actually earn a living through full time matched betting. But, believe it or not, matched betting has become a career choice for hundreds of people! 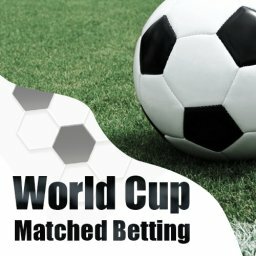 Usually, one would begin their future career by just getting involved with matched betting in order to make some extra money. That way, they might be able to buy that new phone or go on that holiday that they’re always thinking about. 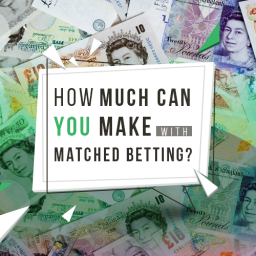 This is one of the first things that you will want to consider when trying to decide if full time matched betting is for you. What level of expertise do you see yourself at? If you are currently working through new count offers, are you prepared to continue on after the “easy” ones are done? Are you ready for the more difficult choices ahead? 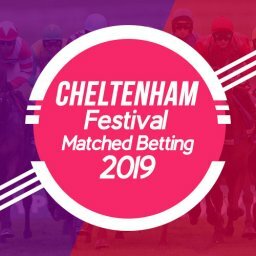 Trust me when I say that you will be required to have a deeper understanding of matched betting maybe sooner than you think! When you make it to existing customer offers, things can start to become a lot less simple. 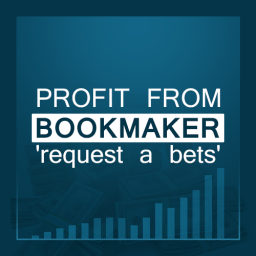 Of course, existing customer offers are bookmaker’s promotions. However, if you didn’t know that already, then it may be time to start gathering up your matched betting literature for study! That’s because these promotions are somewhat different than so-called “welcome offers” and they vary from bookmaker to bookmaker. You’ll need a different approach for these. In addition, you can run into casinos that will offer seriously enticing amounts of money if you’ll play with them. But you need to be aware that those guys are not about to offer you guaranteed cash returns. Those casino offers are designed to increase your odds of winning – not making winning a “for sure” thing. 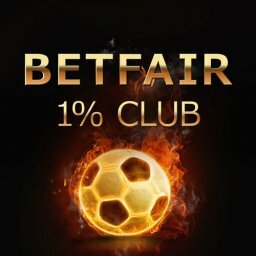 In addition, these and other types of betting will usually require that you start off with a good amount of money to begin with. In any case, it’s suggested that you have a minimum of £5,000 in your bankroll in order to get started. However, you stand a better chance for success if you have more. 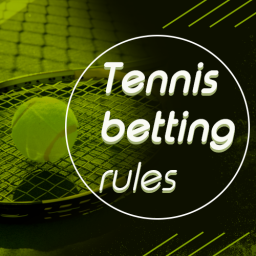 But don’t worry too much about that, if you’re short, since you can start off your matched bet activities slowly until you have a comfortable amount saved to begin considering full time. 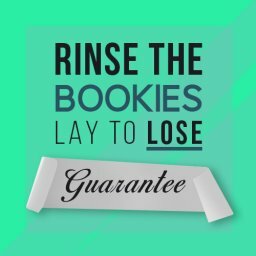 Here are my 3 golden rules for going full time matched betting the safest way possible. This covers all outcomes and gives you plenty of breathing space should things so wrong. 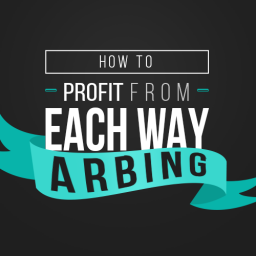 1) You must be earning double your current monthly salary from Matched Betting comfortably for a minimum of 6 months. That way you can comfortably give up your day job knowing there is still some room for error if the matched betting doesn’t go so well. 2) You must have 6 months worth of living expenses saved up & separate from your betting bank. These must cover the basics such as food, rent, heating etc… If anything should happen you’ve got 6 months to find yourself a job. 3) You must have a decent size bankroll of at least £5000 and ideally double that. 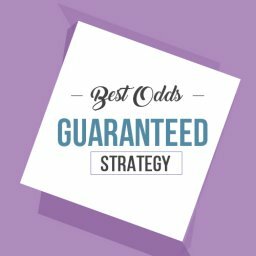 You should also have a good understanding of all areas of Matched Betting including sports, casino and bingo. Make sure you never over stretch yourself, I’d recommend you focus on building the bank as much as possible before withdrawing wages. While many folks work a 9-5 type job, the days of the 8 hour job have, for many, long since come to an end. Not only that, add in your transportation time and you may end up with an additional couple of hours each workday. Now, even though you will need to run your matched betting career like a business, you’re looking at about 3 hours a day work (once you hit a “comfortable” stride – you’ll spend more hours, at first). But don’t get me wrong. It’s not a question of getting up, getting ready for work, putting in your 3 hours and then heading off to the pub or whatever. 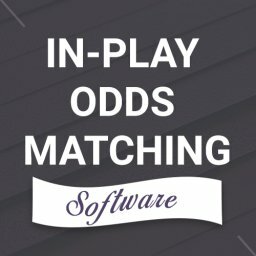 Your usual schedule will probably involve checking your matched betting situations and opportunities in the morning. Later on, in the afternoon, you’ll probably be involved with free bets, horse racing refunds and various sports. When evening comes around, then it can be time to look over football. And don’t forget about the weekends. 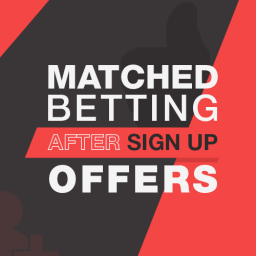 If you want to be a full time success, then you’ll need to engage in weekend matched betting, where you’ll deal with most football opportunities. It’s not unusual to have to spend up to 5 hours looking over all the football offers. Also, don’t forget that you have to spend some time keeping up with your records for your betting and bank transactions. Here’s a good tip – Make sure you keep up with your records every day (possibly in the evenings). It’s quick and very efficient. So, as you can see, it’s quite possible to spend less time doing full time matched betting than what you’re currently working at your full-time employment. Of course, the best part is that you’re your own boss. You don’t even have to leave your home (or dress up)! One of the biggest mistakes that some folks make is to plunge into full time matched betting without first figuring out how much they need in order to pay the bills, etc. Because, face it, the bills and your everyday expenses come first – before that trip to Monte Carlo. Just like you would when, say, opening up a new business, you need to detail your expenses before you begin. This way, you never have to worry if you’re doing okay or if you need to do something different. It’s important to understand that the best way to fail at your new business is having to dip into your matched betting cash reserve so that you can pay your regular expenses. 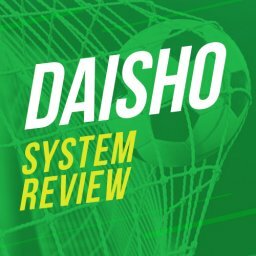 But, with all things considered, once things are rolling the way that they should, you can expect to make £1500 to £2000 (tax-free) per month with full time matched betting. Of course, like any other income of this nature, some months will be higher and some will be lower. This means that you shouldn’t consider a “great” month to be a “bonus”. But, rather, it represents the extra money that you’ll need to make up for a “slow” month in the future. Also, remember this – these are tax-free earnings. If you make £2,000 per month, it’s like making £2,500 per month on a “regular” job. Remember – it’s a business! Consider the amount of dedication that you would need in order to run your own restaurant. Fortunately, full time matched betting doesn’t require anywhere near that amount of time and dedication. But it does deserve your focused attention! At first, this will entail a complete change in your current living patterns and agenda. While some things are no longer a worry, such as an irritatingly strict manager or insensitive coworker – or a strict dress code and transportation hassles, there are other things to consider. That’s because, you’ll have a new “strict boss” – and that will be you. That’s because the amount you’ll earn will be directly tied to the amount of discipline that you demonstrate. Although you’ll have a lot more time to spend on yourself and your loved ones, you may find yourself getting on your own case, when you miss an opportunity or fail to hit a scheduled goal. But isn’t that the way you want it? Wouldn’t you rather be that strict boss instead of some other person who just might be having a bad day that has nothing to do with you? Don’t let your freedom slip away by being less than conscientious about your matched betting activities. Seriously. What if a new computer game that you want is released and you have the opportunity to play it. Sure – but remember – matched betting comes first. What if some of your mates are going to the cinema and want you to come along? Well, get them to schedule their trip around your matched betting obligations. But, hey, I want to (insert fun activity here). Matched betting comes first and foremost. Stick to your schedule and you’ll have the cash to enjoy many “fun activities” later! 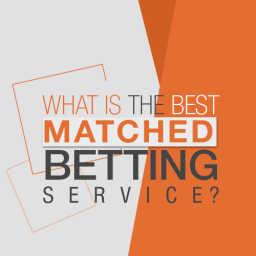 Having a bookmaker that wants to get rid of any professional matched bettors that they detect. You may find yourself ineligible to partake in a bookmaker’s promotions. 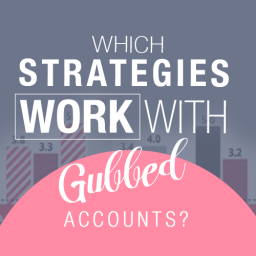 (In matched betting jargon = “gubbed”). Making an error by not checking (and double checking) your matched bets. Losing money by casino betting. Make sure you are using correct bankroll management. Use price comparison tools, since bookmakers are human and can get their prices wrong occasionally. 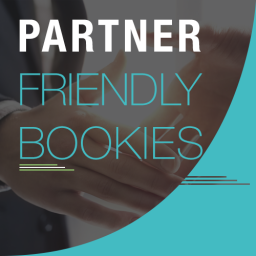 But other than the items that I just listed, your money is pretty safe with professional matched betting. With matched betting, the biggest risk is you and the mistakes that you could make by being careless – which is completely avoidable. While an occasional technology problem may come up, you can avoid certain basic issues by making sure that you are up to speed, regarding your equipment. Don’t depend on an old beat-up computer that is prone to either lock up or crash at a critical moment – like in the middle of a bet! Have an up-to-date fast computer with a good fast access Internet connection. Better still, especially if you have a family, have a computer that is dedicated to your matched betting (remember – it’s a business that we’re talking about). You don’t want to have to deal with a virus that a family member placed on your computer. Or having a situation where junior had downloaded a game that messes with your operating system. If you have to spend some money getting this all setup, remember, it will definitely pay off in the long run. Next, here’s an important one, make sure that you have a mobile (I-phone, tablet, laptop, etc.). Take it with you when you’re away from home. It will also act as a backup in case your main computer is either inaccessible or not working properly. 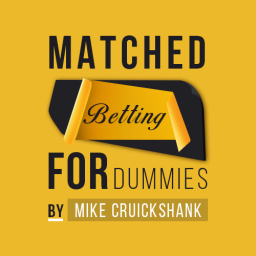 This is a must for any full time matched bettor! 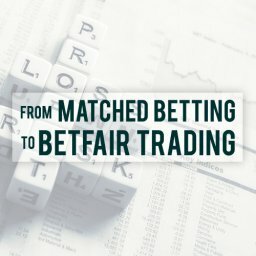 Best full time matched betting website? The website for full timers is Profit Maximiser. 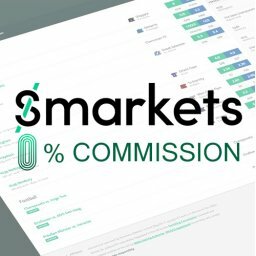 This is one of the original matched betting services that started way back in 2013. 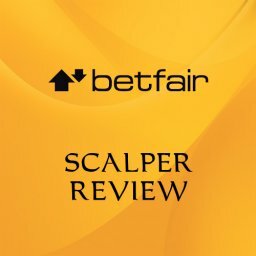 It has a thriving forum and contains all of the latest matched betting strategies. I estimated there are over 700 full time matched bettors on the forum alone. It’s a great place to network and talk with other full time users. 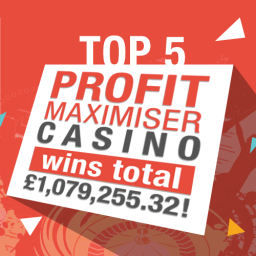 The main unique selling point of Profit Maximiser is casino. 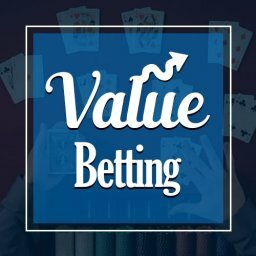 It contains more casino offers than any other site since we use the correct formula for working out the estimated value. This alone gives you access to hundreds of extra offers you probably would have missed out on. Click here to visit Profit Maximiser. Now that you have some idea regarding whether or not you can make a living with full time matched betting, you may want to get started, yourself. But here’s one last piece of advice. While you are getting together your minimum £5,000 (hopefully, more), do your research. 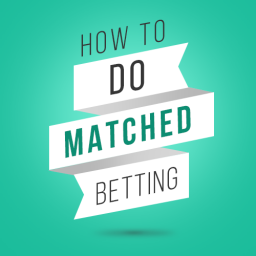 Read as much about matched betting as possible. The more you know at the start, the better your chances are at having a profession that you can control. Then you can become free from the hassles of a so-called “regular” job.